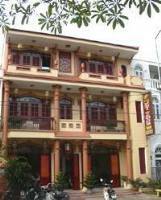 Cozy atmosphere, perfect serviceThuy Duong 2 Hotel is well known for cozy atmosphere and perfect service. 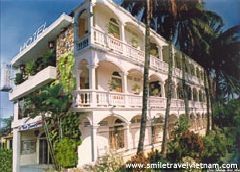 Outstanding services, professional and friendly staffThe Phuoc An Hotel is famous for outstanding services, professional and friendly service. 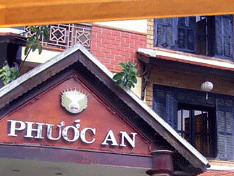 Charming hospitality, modern amenitiesThe Phuong Nam Hotel is well known for charming hospitality and modern amenities. 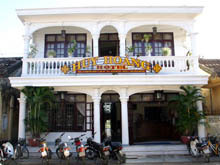 Famous for friendly servicesThe Hoi An Trade Union Hotel is famous for friendly services, the courteous and experienced staff. 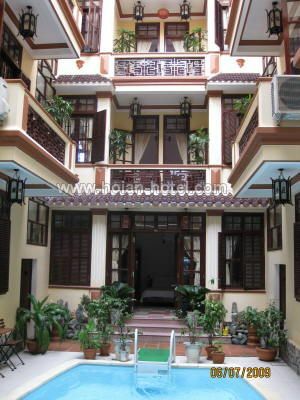 Huy Hoang 1 Hotel is perfectly located in the center of Hoi An Ancient town within close to the river and Cam Nam bridge. The Hotel is within walking distance to the post office, bank and shopping center. It is an ideal place for you to discover the culture of the Old Quarter. 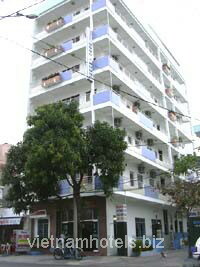 Modern facilities and extensive servicesDong Phuong Hotel has a good reputation for the extensive services and modern facilities. 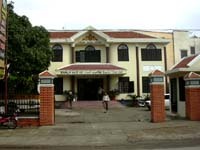 Modern facilities and professional staffNhi Trung Hotel is well known for modern facilities and professional staff.